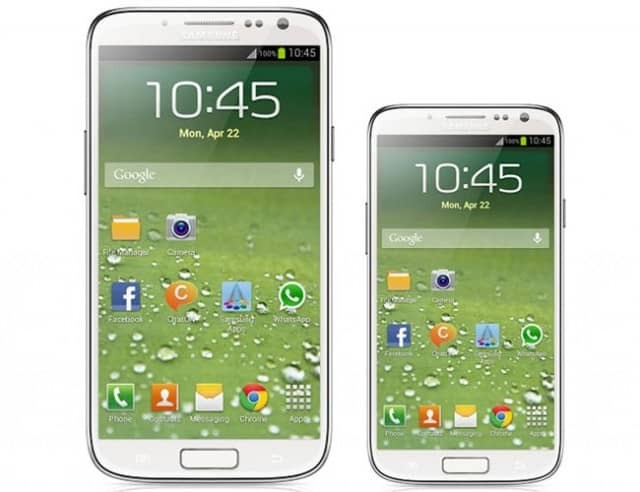 We all know that the Galaxy S4 is one of the most popular smartphones. Samsung decided to announce today two new variants which will probably be very good devices. We are talking about dual-mode LTE variants for Galaxy S4 and Galaxy S4 Mini. The new devices will support TDD-LTE and FDD-LTE standards. Those features will allow all users to access LTE networks all around the world. We must mention that this is the first smartphone which is providing this service. The company launched today a statement which is referring to the commitment of the company to create better and better devices. Also, they are mentioning that the service is available only with Samsung at the moment and they are trying to bring more good things. The specs of the devices will be the same as they were before. So, the Galaxy S4 will have a 5 inch display with super AMOLED, the Snapdragon 600 processor with 1.9GHz, 2 GB of RAM, a 13 megapixel camera, 16 GB storage, slot for microSD, Wi-Fi, a 2.600 mAh battery and Android Jelly Bean 4.2.2. The Mini variant will have a dual core Snapdragon 400 with 1.7GHz, 1.5 GB of RAM, an 8 megapixel camera, 8GB storage space and slot for microSD card, Wi-Fi, a 1.900 mAh battery and Android Jelly Bean 4.2.2.